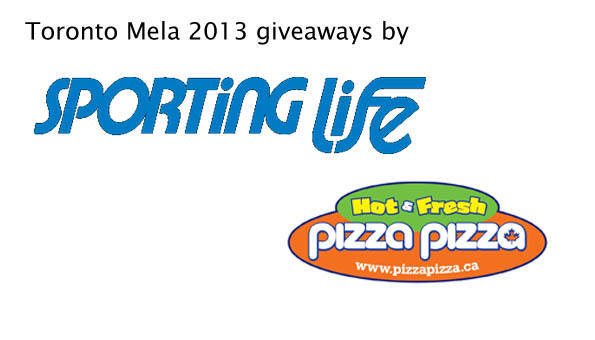 Sponsorship opportunities for Toronto Mela 2013 is open till August 15, 2013. Become a Sponsor, Be a part of a Great Event. Once again, CASSA is set to host Toronto Mela to celebrate the culture, and heritage and the contribution of South Asian community in the Canadian society. Toronto Mela is a community and family-oriented event that it received its funds from the city of Toronto to rejoice and learn the South Asian traditions. CASSA since 1991 has focused on social justice issues revolving around South Asian Communities dealing with anti-oppression, anti-racism, and anti-homophobia among others. With respect to the Toronto Mela, CASSA has stepped forward to embrace and celebrate South Asian cultural heritage through showcasing performances from different South Asian cultures. Sponsors of Toronto Mela are cordially invited to join us at this exciting event. Sponsors, you have an excellent opportunity to promote your brand name as well as build your business networks and earn higher revenue from our cultured spectators. Moreover, sponsors are entitled to special privileges and exclusive rights over this event. Interested! Download our sponsorship package below to checkout the incredible offers and privileges that you are eligible for in order to gain brand recognition of your business, its products and services within the South Asian community.